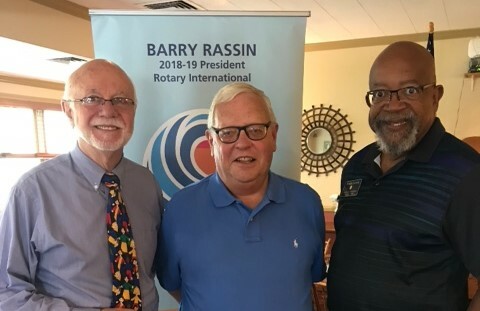 Our District Governor made his annual visit on 8-29-18 to discuss his goals for the coming year. He has expanded areas and Assistant District Governors from 9 to 14 to provide more contact with clubs. He will issue a monthly newsletter and is setting up committees to facilitate the sharing of information on topics like fund raising, club projects, and where to find help at District level. District Governor Paul’s message was informative and uplifting.